1917 – under the direction of former political prisoners of Schliesselburg prison the labours tried to build socialism in separate district. They refused the orders of Provisional government contradictory to their interests. Labour control was introduced; disliked representatives of Shipyard management were banished. The landlords’ estates were transferred under the direction of farm labours. The journalists called the district “Schliesselburg republic” because of these actions. 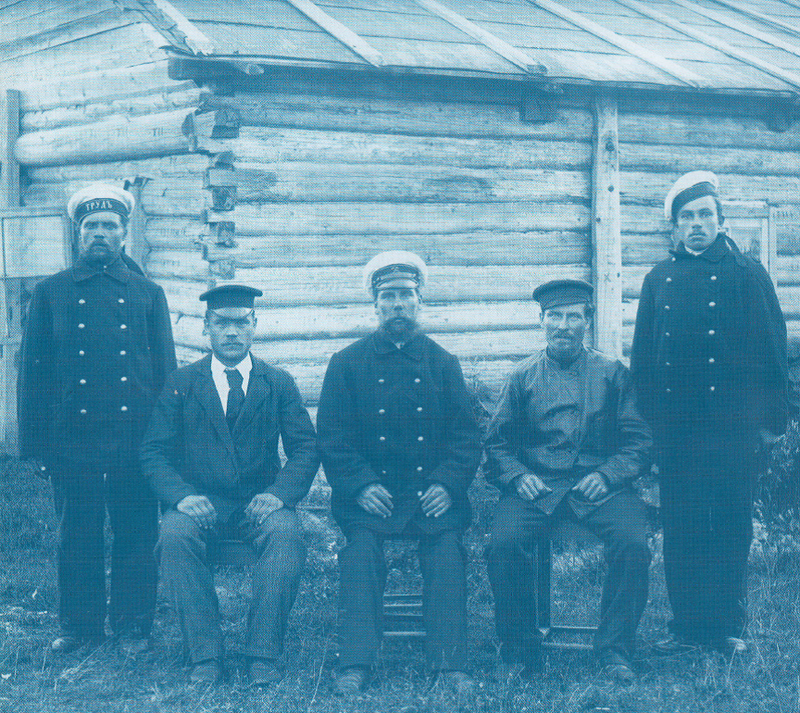 1917-1918 – The ship repair workshops labours actively participated in October armed insurrection and civil war. After the revolution of 1917 the power was handed over to the Town Council, during civil war to the town committee of Bolshevik party. All town enterprises were nationalized. The ship repair workshops were nationalized in January of 1918.